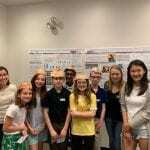 The BOLD Lab and QLAB recently hosted a science field trip for a group of 5th graders attending a local elementary school. The field trip was intended to expose the students to new science equipment and the concept of research. 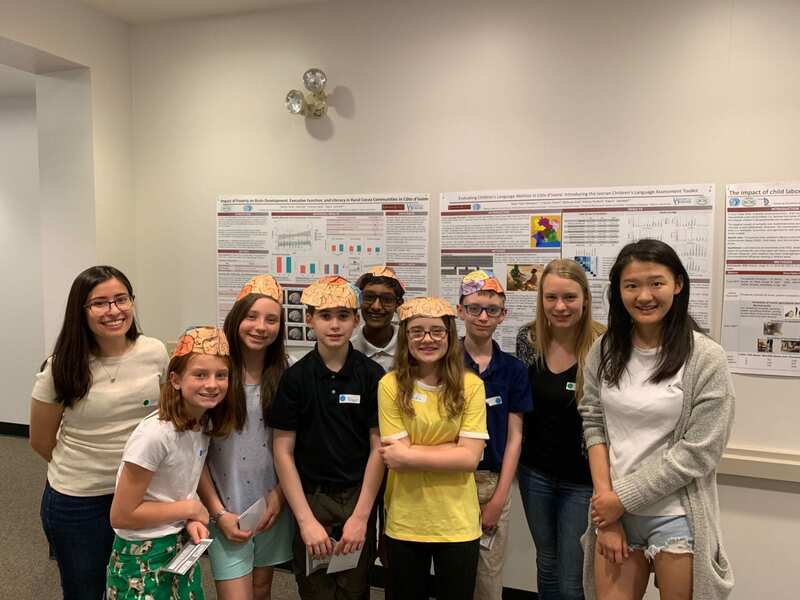 Each student received a sticker booklet that guided them to different stations that focused on a specific concept such as fNIRS, MRIs and EEGs. 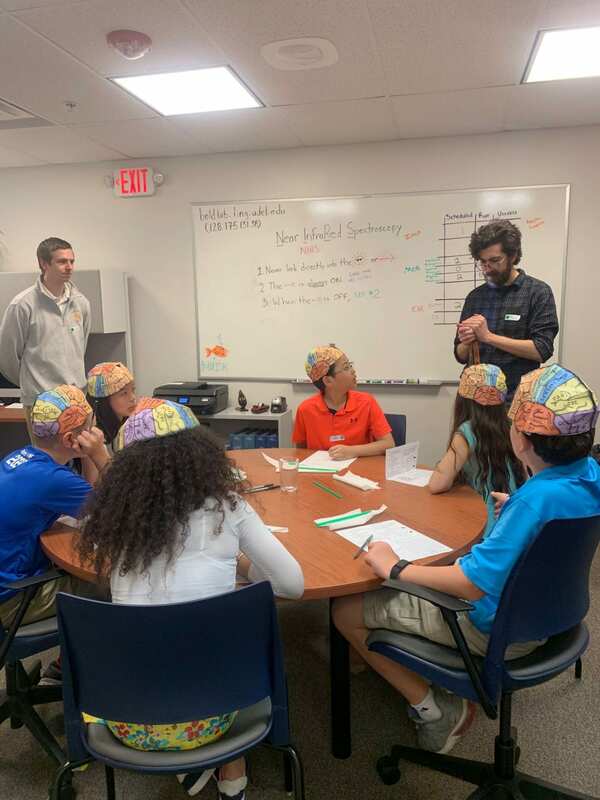 Some stations had students working together on a group activity, one station included creating paper brain hats, and some consisted of hands-on experience with equipment. 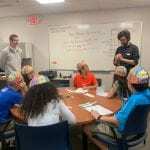 The students were excited trying on the various brain caps and laying in the MRI machine. 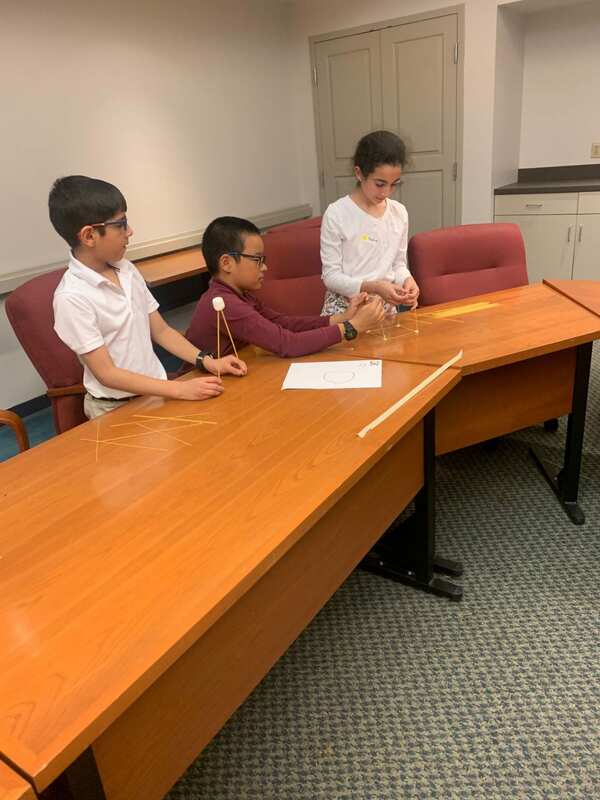 Both the BOLD Lab and QLAB believe it is important to introduce STEM fields to children as it encourages them to think in a more connected and critical way.